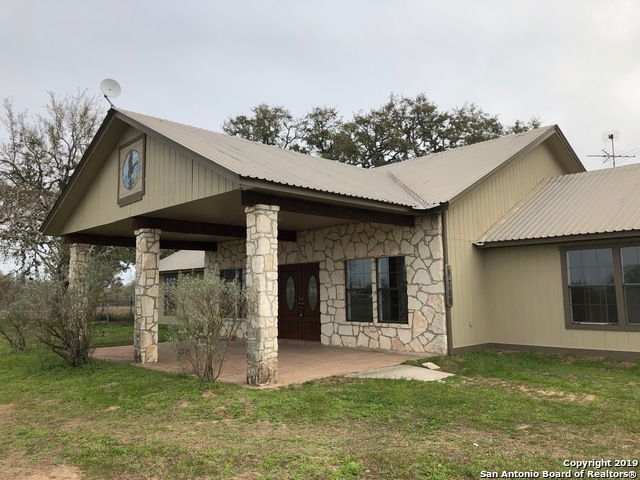 All THELMA AREA SO homes currently listed for sale in San Antonio as of 04/22/2019 are shown below. You can change the search criteria at any time by pressing the 'Change Search' button below. "Beautiful 1 story ranch style home. Nice open floor plan with high ceilings located on 1604 and 37. Enjoy mature oaks trees and access to community lake!"